Rachel Pridham walked a 100km course in Whakatane for Oxfam New Zealand between 6am Saturday, March 23, and 1pm Sunday, March 24. Rachel Pridham did what the average person would deem “impossible” or “unimaginable” recently, she walked over 100km. 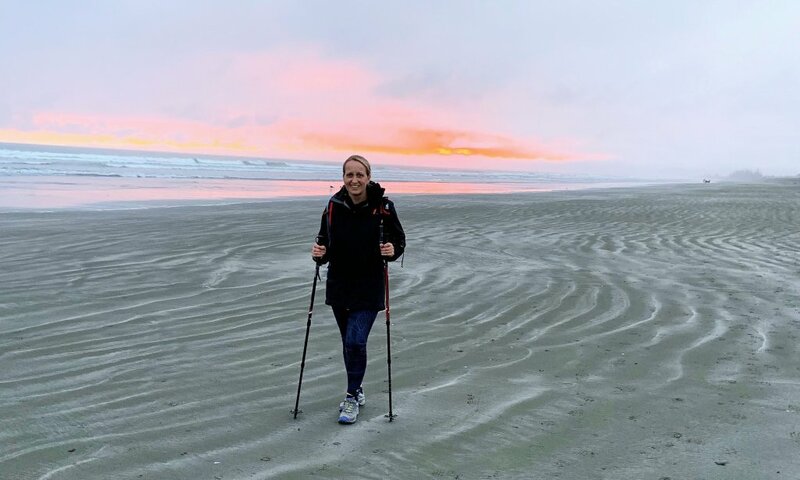 The mother of two is your normal Cambridge resident – not an elite athlete by any means, but she figured “why not” when it came to walking 100km in 32 hours for Oxfam New Zealand. “My body is now suffering,” she laughed a few days after completing the mammoth task, nursing a sprained ankle and pulled ligament. 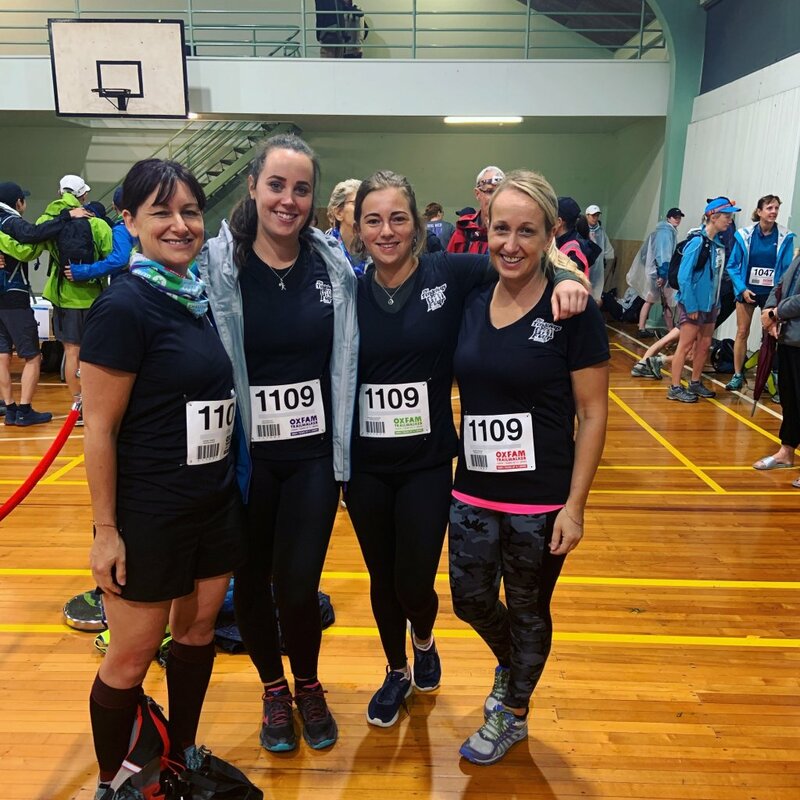 When Rachel and her Matamata-Piako district team mates Rexine Hawes, Amy Pollock and Meghan Lancaster originally signed up for the event, she thought it would be 25km per person. The “Tenacious Four” team ahead of their 100km challenge. The support of the Whakatane crowd, their supporters and from her own team, Rachel said, is what helped motivate her through an arduous final stretch over hills. Rachel stopped at the 90km mark to re-strap her feet and take a few pain killers, and a final boost of adrenaline helped propel her to the end. She said she couldn’t have done it without her team. “And somehow we still managed to stay friends by the end of it!” she laughed. The team managed to raise close to $3,500 for Oxfam New Zealand.